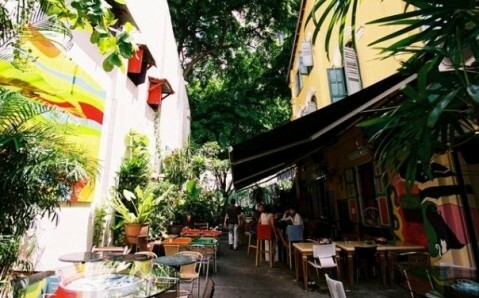 The entertainment complex The Pump Room, located in the area of Clarke Quay, consists of a bistro, a dancing club and a mini-brewery. Facility’s menu is based on good selection of Australian dishes, supplemented by wide assortment of beer, brewed in the mini-brewery. 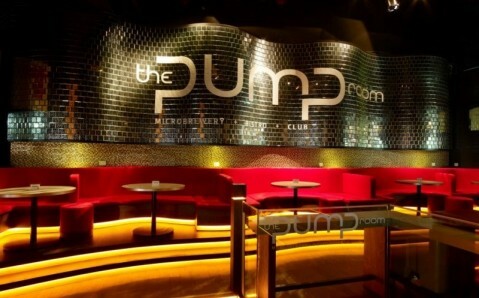 The Pump Room has a ground for live shows, where both permanent residents and guest artists perform. 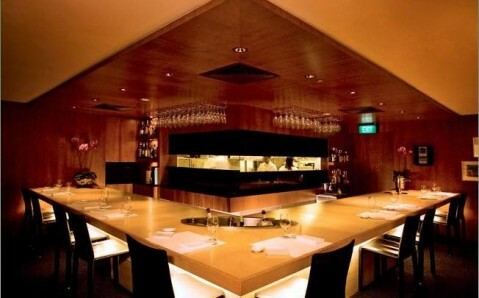 The club bar Blu Jaz, situated not far from the subway station Bugis, features warm atmosphere, tasty cuisine and high-class service. 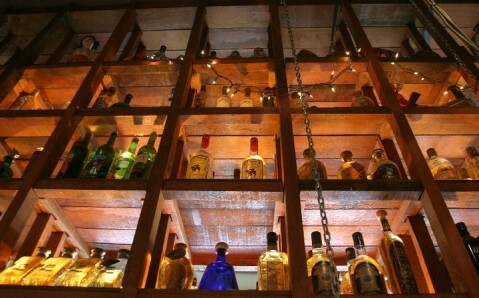 Facility’ laconic menu offers original Mexican and Latin American dishes. 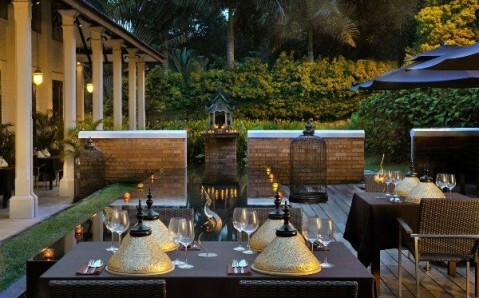 Outdoor terraces, indoor room, bar, dance floor and lounge area are at guests’ disposal. Blu Jaz regularly hosts performances of jazz bands. 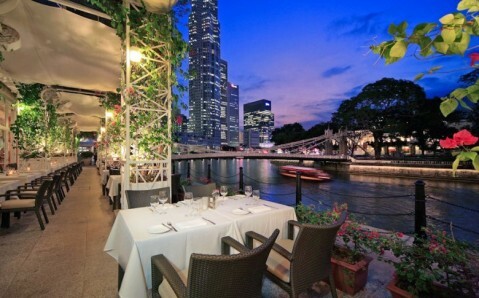 The restaurant Town is located on the territory of The Fullerton Hotel in Singapore’s very heart. Facility’s menu features dishes from all continents. The specialties are brioche with salmon, chicken curry Malay, crispy pizza with duck. 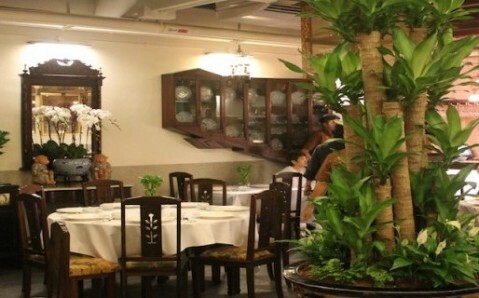 The restaurant has several kinds of menu, including à la carte. 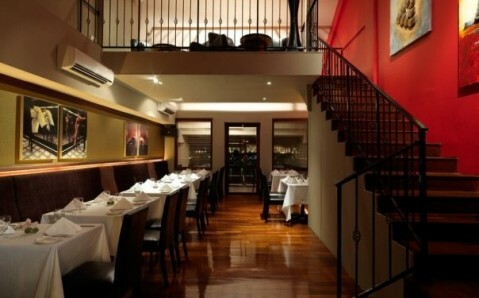 The restaurant can accommodate guests in the inner room or on the outdoor terrace.